Cleo Last is the Senior Account Manager for Private Risk Insurance Agency, A Division of Tax & Financial Group. Cleo has over 21 years of experience in the personal insurance industry. 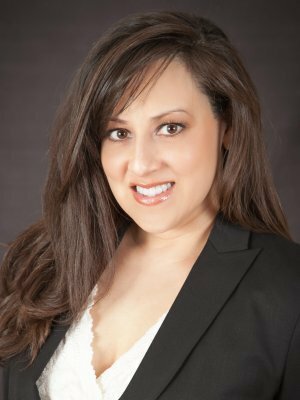 She specializes in handling complex property and casualty insurance programs and solutions for high-net-worth individuals and families. Cleo has had the opportunity to work with some of the nation’s most affluent families including members of The Forbes 400. Aside from her technical expertise, one of Cleo’s biggest strengths is the value she places on her relationships with clients. She understands that her clients have placed an enormous amount of trust and responsibility in her hands. Her dedication is unmatched. Previous to Private Risk Insurance Agency, Cleo was an Account Manager with HUB International’s Private Client Advisors. Prior to working with HUB, Cleo started her insurance career with Allstate Insurance as a manual rater, interpreting insurance rules and underwriting guidelines statewide. She was also the primary contact in assisting the California Department of Insurance to resolve customer inquiries and complaints. In 2004, she joined Allstate’s affiliate company, Encompass Insurance, where she collaborated with the underwriting and technical support teams to amend complex issues for the agency field. Cleo has been the recipient of numerous company awards including the Chairman’s Award in 2007 for providing excellence in customer service. Cleo is married with two children and resides in Chino Hills, California.